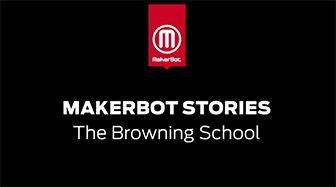 Every student's learning needs are different. Visual learners can benefit from more interactive tools, such as smart boards, while auditory learners will excel in an environment that incorporates acoustics. Camcor excels in personalized educational experiences for students. 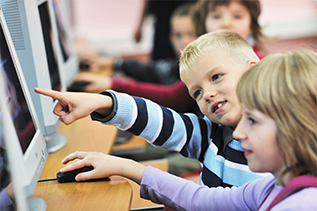 Our experts can help select technology that supports your classroom, while best suiting individual learning styles. 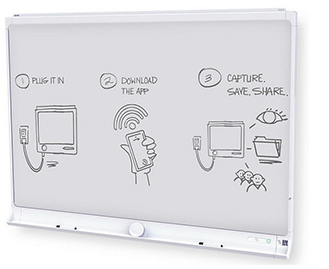 Integrate the Smart Kapp Capture Board into your classroom to allow students to capture and share edits and ideas. 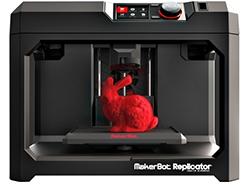 Create professional quality prototypes and complex models using the MakerBot Replicator 5th Generation 3D Printer for presentations or demonstrations. 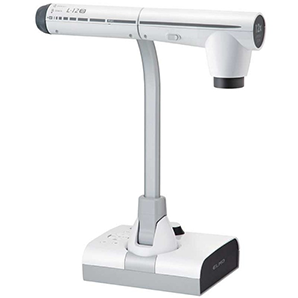 Enhance your method of teaching with the Elmo Interactive Document Camera and create dynamic lessons that can improve interaction in the classroom.